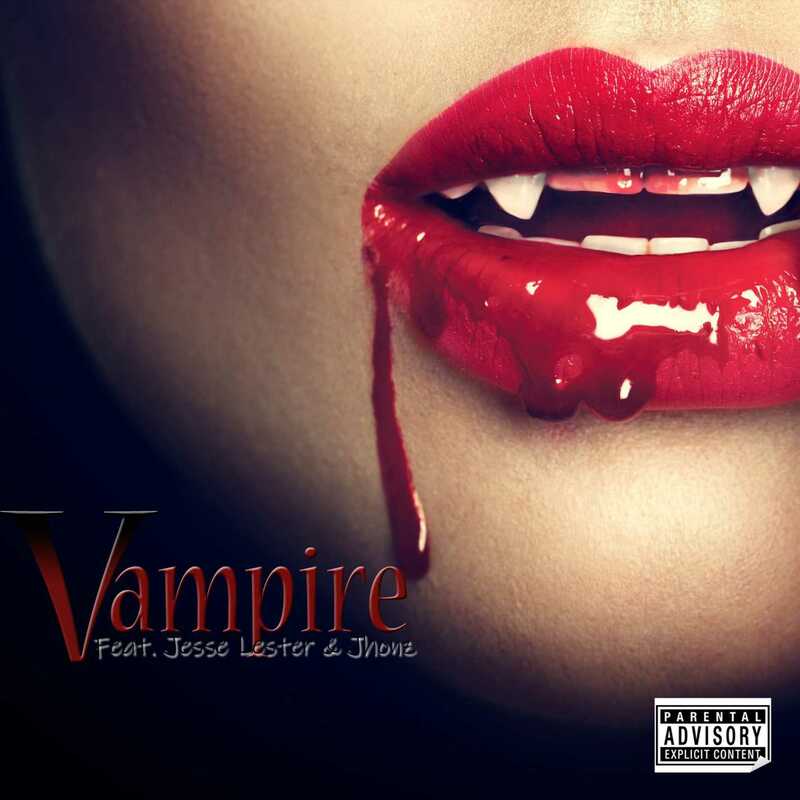 Halloween is Just around the corner, and I got a #..
Halloween is Just around the corner, and I got a #NewMusicRelease from a New Artist Debuting on our #Network for the first time, Here's #MarScott aka $BandUpClutch$ with "Vampire"featuring: Jesse Lester & Jhonz. 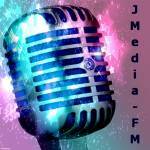 Coming up in 5 minutes, tune in here: https://blastfmsocial.media/JMediaFMRadio. Great Song: Hear again at: 6: 00 am, 7: 00am, 8: 00am and 9: 00 am this morning.